Combining Your Online Marketing Efforts – Save Money. Produce Better Results. It took 38 years for the radio to reach 50 million homes, it took television only took thirteen years. Communication mediums in the digital world grow much quicker. It only took Instagram a year and a half to reach 50 million people. Internet Marketing changes rapidly. This presents Toronto businesses with both new challenges and exciting opportunities daily. The Internet is full of options, much more than tradition advertising. First impressions are everything online. You need to stand out from everyone else, potential customers are lost every day by the click of a back button. We help our clients stand out from everyone else. Being unique is key to online success. Everyday we help Toronto area brands build successful online marketing campaigns rooted in uniqueness, innovation and high conversions. Online marketing does not operate in silos, that’s we’re proud to be a one-stop-shop for all digital advertising and development. We focus on a range of services that span the entire digital frontier. Our team handles anything from writing clean and cutting edge code to developing groundbreaking creative work. We take an integrated approach to everything we do. 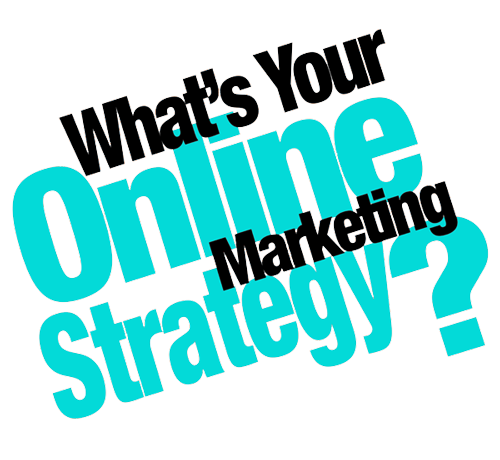 Online marketing should be a mix of ingredients such as web and database development, design, content marketing, SEO, social media, paid advertising, mobile optimization, local digital advertising and more to create a truly unique and one-of-a-kind plan for your business. We believe that handling all of our client’s digital needs produces consistent and effective campaigns and also saves our clients time and money. We establish long-term relationships with our clients. You know your brand better than anyone, this knowledge is key to success. We work with you to produce campaigns with realistic goals. We’re always monitoring your online analytics information and we use this data to continue grow and refine your marketing. 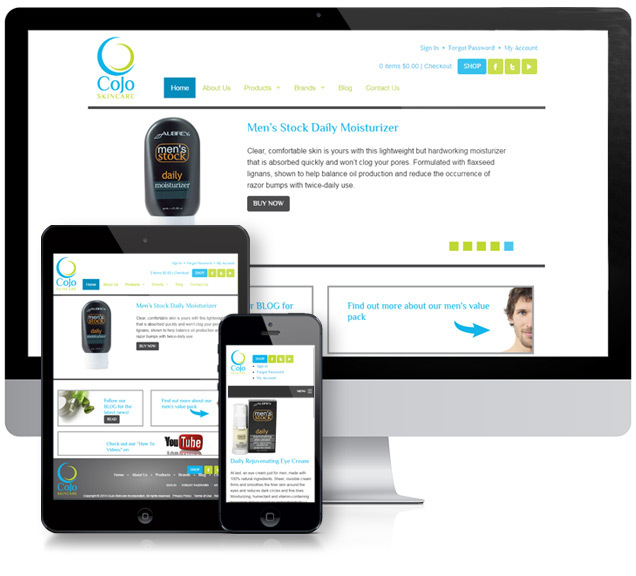 Our mission is to create awesome and innovative digital brands for Toronto businesses and provide great service. We would love to learn more about your company’s goals. Please feel free to contact us for a free consultation. It’s not a secret, Google rewards websites that are optimized for web. For more than a year a website’s mobile performance plays a direct role in how Google ranks it in organic search results. The relationship between mobile design and search will only increase with Google’s upcoming mobile-friendly algorithm change on April 21st. The Internet’s most powerful search engine has publicly warned that websites lacking a good mobile experience will be penalized. This is the time to ensure your website is 100 percent mobile-friendly. Speed – Ensure that your website loads quickly on any mobile device. A common way to start is to optimize you images and videos to appear quickly. That’s the time to make sure your mobile site is coded cleanly and there are no unnecessary elements running. Make Sure Stuff Works – Video, audio and other media can really add to the online experience, but they can also hurt you mobile experience. Ensure the videos you’ve added to your site can play on any device and avoid media which depends on third-party plugins such as Flash. Blocked Content – Google wants to see what’s on your website and they don’t like being fooled. Google sends ‘bots’ to crawl your website, these bots tell Google what your website is about. This information is used to determine the relevancy of your site to people using Google search. Sometimes website owners will use code to block or misrepresent content to Google, this is done to give an inaccurate snapshot of a website. Make sure Google can easily see the same content humans can see. Mobile 404 Errors and Redirects – If you browse the web with your phone or tablet you’ve probably encountered websites that block mobile users from viewing certain content. Usually mobile users are shown an error page when trying to access one of these pages, they are then redirected to a mobile friendly page. The upcoming update will attempt to stop this practice. It’s important to offer the same content to all visitors to your site. Make sure you desktop and mobile sites offer the same content. Don’t Oversell Your App – Building your own mobile app is a great way to connect to your customers, but it’s important to not oversell it. Do not require people to download your app to view any of the content on your site. The upcoming mobile-friendly algorithm update from Google shouldn’t come as a surprise. Basically, it defines rules that most web sites are following and rewards them for doing so. Take some time and ensure your website complies. Need some more help? Our team loves talking mobile, feel free to contact us to learn more about improving your mobile experience.